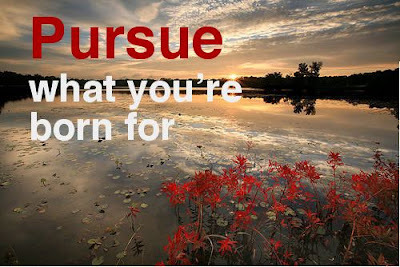 Pursue what you are born for. Our Get Unstuck program is off to a great start. 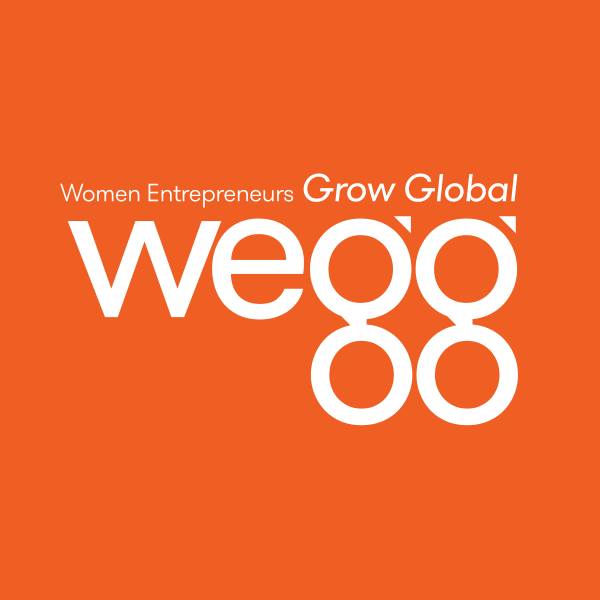 The conference call on Friday, 8/28 at noon CDT was at maximum capacity so I tried my best to take a couple of you one-on-one to brainstorm about steps you might take to get you where you need to be with your life and your business. For those who were on the call or a one-on-one with me, thank you for sharing. I truly enjoyed meeting you. I hope our connection was beneficial to you. I'll try to schedule a call like this once a month because I sense there is a real need amongst all our readers and, at the every least, it's a great way to realize that you are not alone with your ambitions. Next call: September 28th at noon CDT. If you are interested in participating, email me early to ensure you make it in (ldelaney(at)laureldelaney.com). For now, happy Sunday.